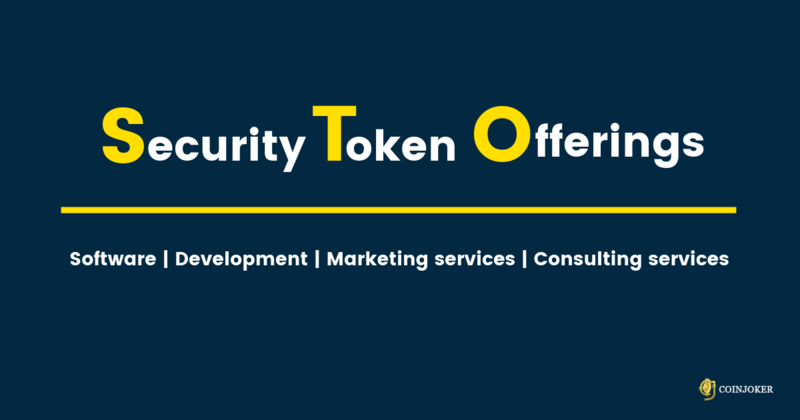 Developing the security tokens is not the easy as you may think. It may takes more time to completely launch the token offerings. It needs to be execute with the smart contract algorithmn and verified by the securities and exchange commission. To make your job easy, our coinjoker team helps you from consulting to creating security tokens and building a blockchain based application. 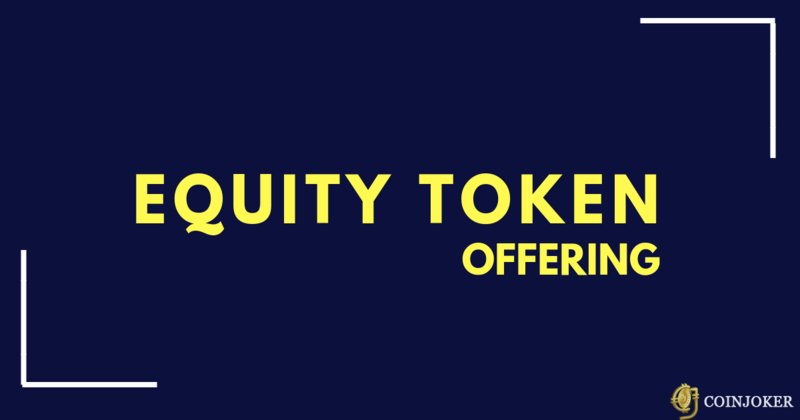 When compared to other public investment oppurtunities, security tokens are expensive to trade and tend to be more liquid investments, thus provides greater flexibility to the business owners in running their business. ERC20 is the protocol standard that defines some set of rules which need to be met in order for a token to be accepted on the ethereum network. This set of standard rules are applied to all ERC20 tokens since these rules are needed to interact tokens with each other on ethereum network. While choosing Coinjoker, you can create your own cryptocurrency exchange website and you can also enable advanced features like token creation and token based exchange and trading services for your business platform.